Prominent ears are typically present since birth. They can be the subject of ridicule during childhood and early school age. Several forms of ear deformity are present, the most common of which is when the ears stick out or project in relationship to the head. Surgical correction of prominent ears involves making an incision in a concealed area behind the ear and setting back the ear through partial cartilage removal and various suture techniques. The procedure is usually performed in childhood; however, it can still be performed in adulthood. Ear Surgery is appropriate for patients with abnormally large ears, ears that protrude on the sides, or for patients that want to correct a previous surgery. Children who are eligible for this surgery must have ear cartilage that is stable enough for the procedure. Patients who are insecure about their ear deformities often times report an increase in self-confidence after their surgery. During your first visit, the ears will be evaluated for shape, any missing components and symmetry. 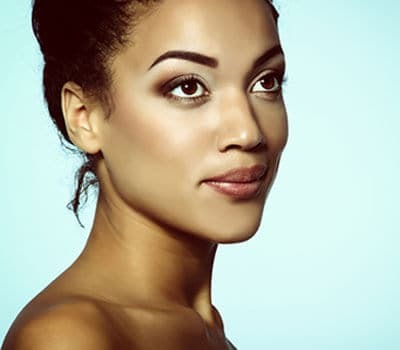 Dr. Alghoul will discuss your expected cosmetic outcome for the procedure, answer any questions you may have, and determine if an otoplasty surgery in Chicago is the correct course of action. Based on the deformity present, a correction recommendation will be made. Ear deformity correction, or otoplasty, is generally done under local anesthesia with moderate sedation as an outpatient procedure. Protective dressing is applied for three days after surgery. You may engage in light activity. Return to more normal activity, including work and school, may take one to two weeks depending on the post-operative pain level. If you’d like to schedule a consultation with Dr. Mohammed Alghoul to discuss otoplasty, please call (312) 695-3654.